Grab a drink and some wire cutters and let our experienced DIY staff show you a thing or two about creating one-of-a-kind jewelry. We’ll be wire wrapping, up-cycling old electronics, using soldering irons to melt metal, and so much more! Our staff will work with you one-on-one to come up with a unique design and then help you through the process. Not only will you walk away with a beautiful new piece of jewelry, but you’ll walk away with a new set of skills, too. DIY Happy Hour is intended for audiences 18+ and requires a valid ID. Beer and wine will be available for purchase at this event. It’s also BYOS–bring your own snacks. 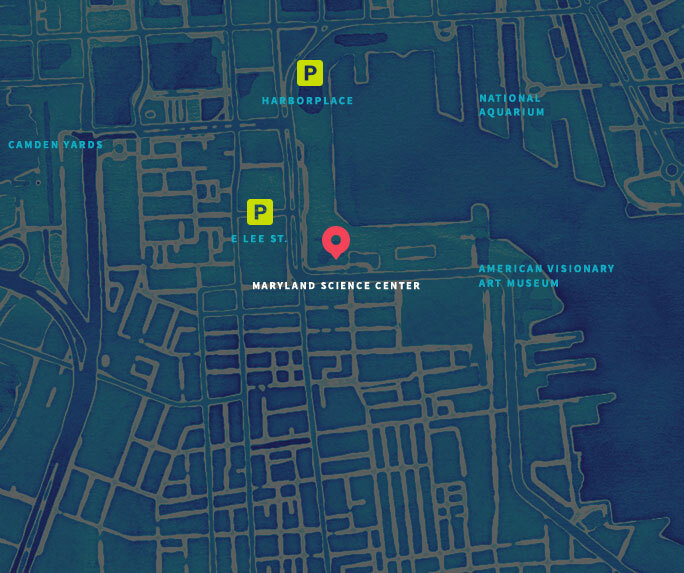 Parking is available on a first-come, first-served basis on our Key Highway unattended parking lot. See all of our adult programs here.